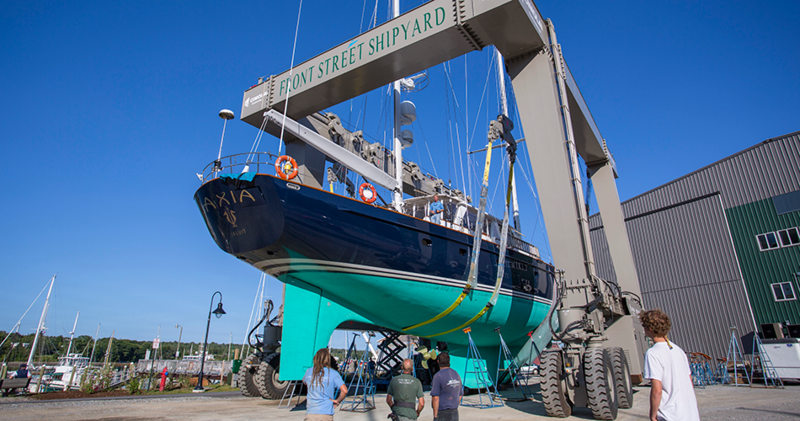 When Axa was originally designed at Sparkman & Stephens her keel and rudder were designed for cruising in relatively shallow waters. 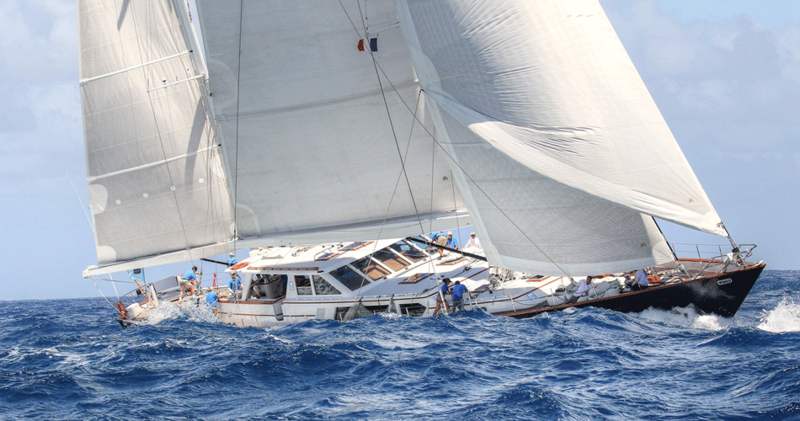 Her current owner, an experienced sailor and racer, asked us to rethink her appendages with the goal of unleashing her full sailing potential. 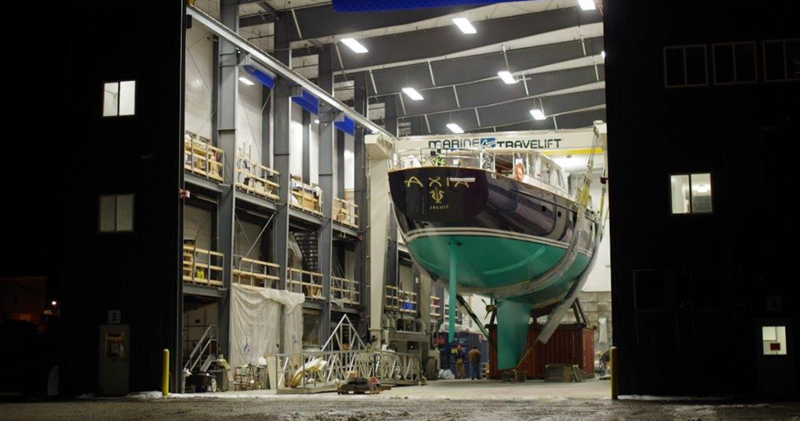 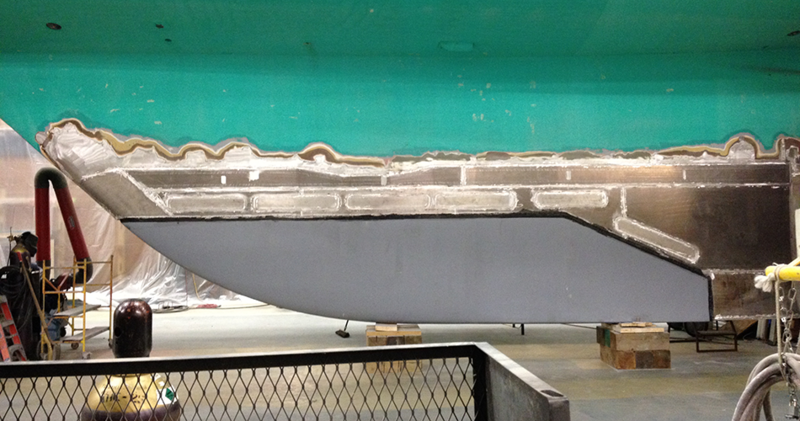 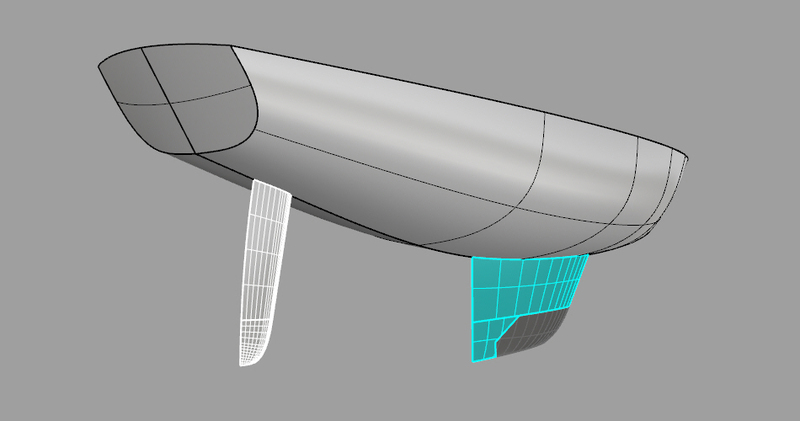 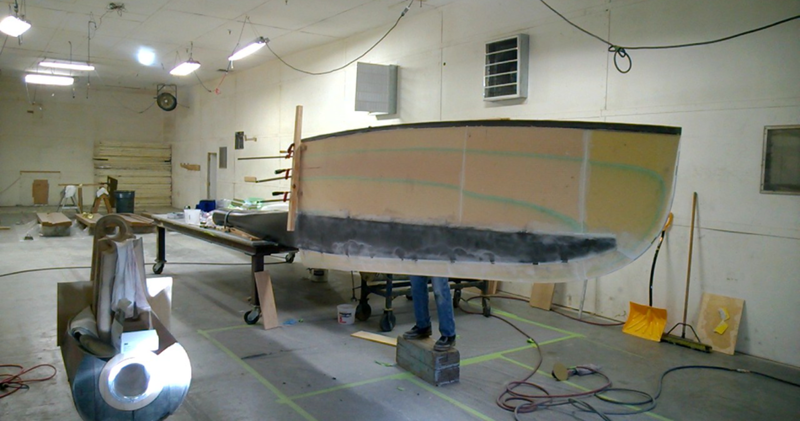 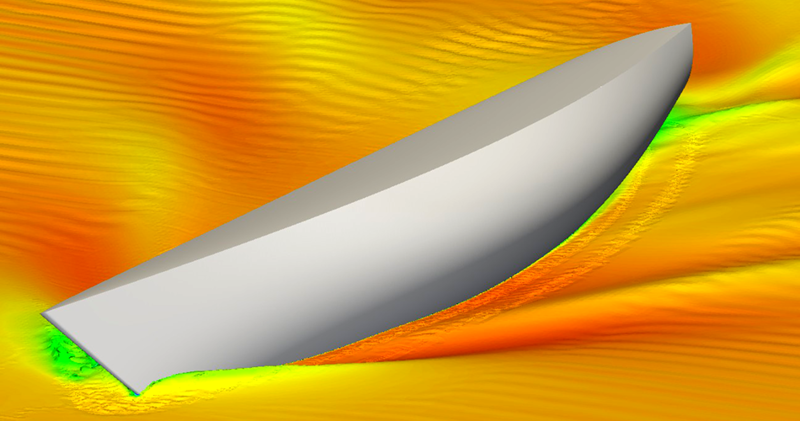 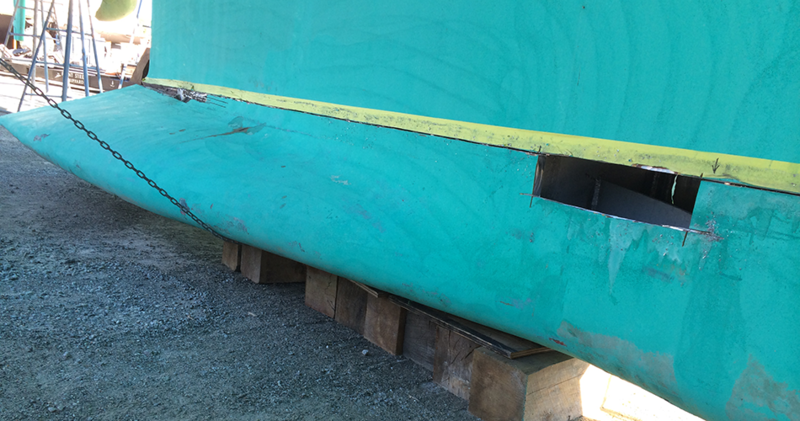 Using CFD tools and VPP analsysis a new fin keel and a new spade rudder were designed, engineered and built.